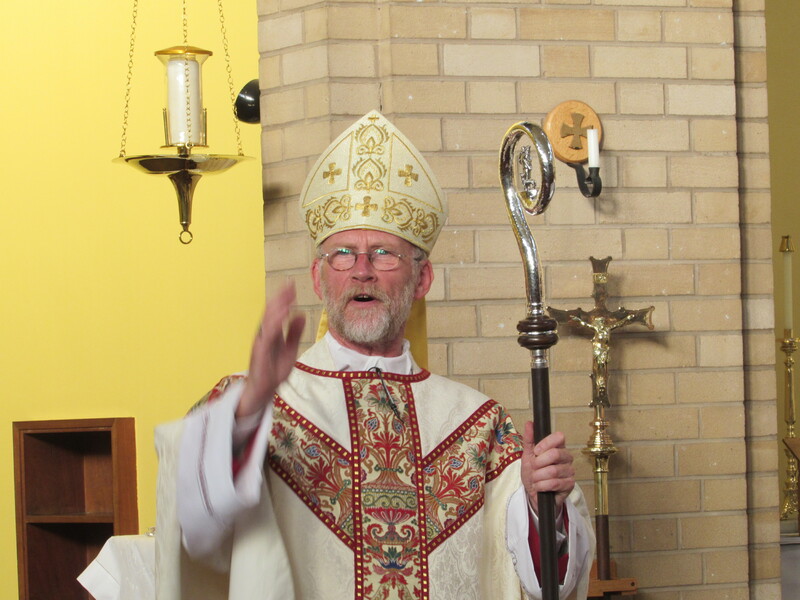 As Bishop I receive lots of invitations to celebrate the Sacrament of Confirmation, to celebrate various feasts and special occasions, to bless people, things and gatherings. On Friday I responded to an invitation in St.Bernadette’s, Bispham simply to go and enjoy their Summer social entertainment concert. For a change I simply sat back and let them get on with it! It was a thoroughly entertaining evening and I enjoyed just being there in the audience. Thank-you. Over the weekend I was interviewed by BBC Radio Lancashire focussing on the recent Referendum in Ireland. We must take whatever opportunities we are given to promote the Church’s teaching on the sanctity of Life. What people make of our words and how they react to them is not ours to control. Yes, each of us is called to exercise our freedom, following a properly formed and informed conscience, but we must also be aware of the profound effect the consequences of our choices will have, particularly on the most vulnerable. It seems obvious that society is losing sight of the child within the womb. There must be an alternative to abortion. The past week I have celebrated Confirmation Masses at St.Clare’s, Fulwood and at Our Lady and St.Michal, Alston Lane. After the nerves I felt on earlier occasions I am now beginning to enjoy them. 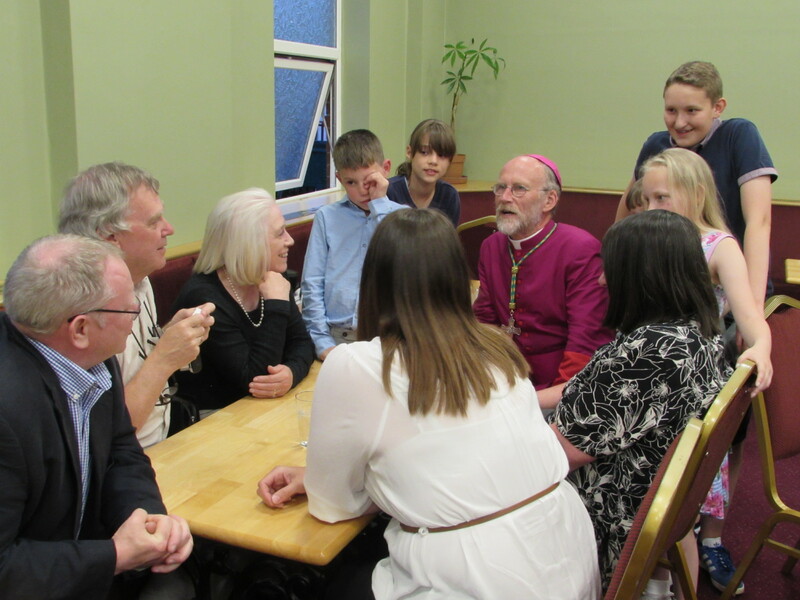 These events bring natural families and parish families together in a wonderful spirit of joy and life. After a day at work and school people have made the effort to prepare themselves for something very different. The gift of the Holy Spirit is given so that we can give witness to the life of Jesus to those amongst whom we live. It is a gift to be generously shared. 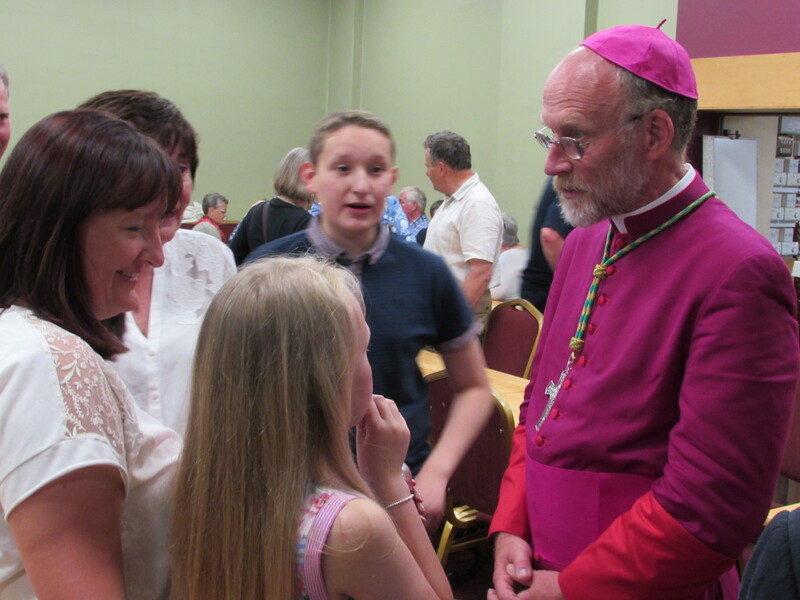 To balance these large public gatherings each week contains a number of meetings with small groups and individuals representing particular interest groups within the Diocese. Then there are the completely un-planned encounters which keep alive our sense of being part of the Lord’s plan.